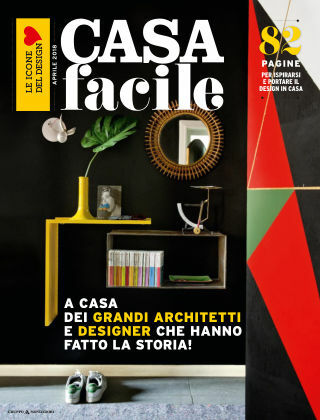 With Readly you can read Casa Facile Speciali and thousands of other magazines on your tablet and smartphone. Get access to all with just one subscription. New releases and back issues – all included. 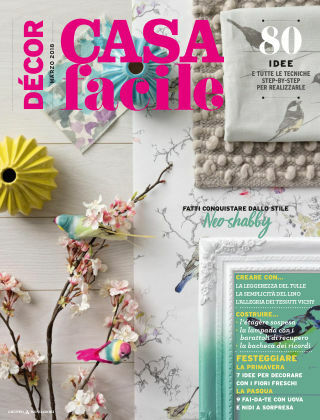 CasaFacile is the benchmark for those who love home design and enjoying their homes on a daily basis. 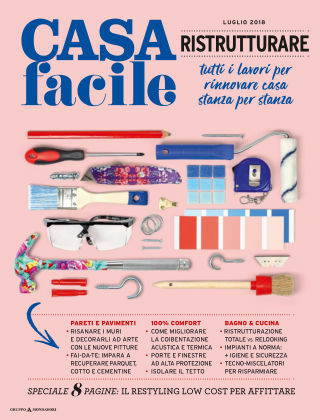 Its mission is to help readers create their own furnishing style with solutions, projects and a wide range of products. 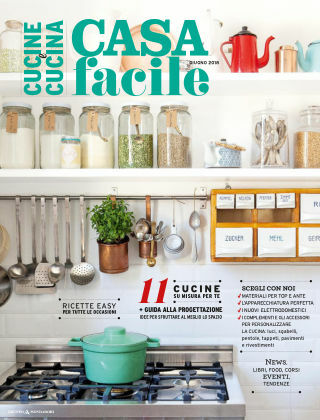 With a simple, engaging yet authoritative language, it provides ideas and suggestions on transforming one’s home into a welcoming and original environment, with lots of creativity and personality.